..because it does. What’s at stake? Everything. We’re in the final stretch and we’re all getting nervous with dark money and voter suppression tactics potentially tipping the scales against progress. If your state has early voting, please make sure to vote as soon as possible. Otherwise, there’s a lot one can do in the days leading up to November 6th, even in our “safe bubble” of New York City. 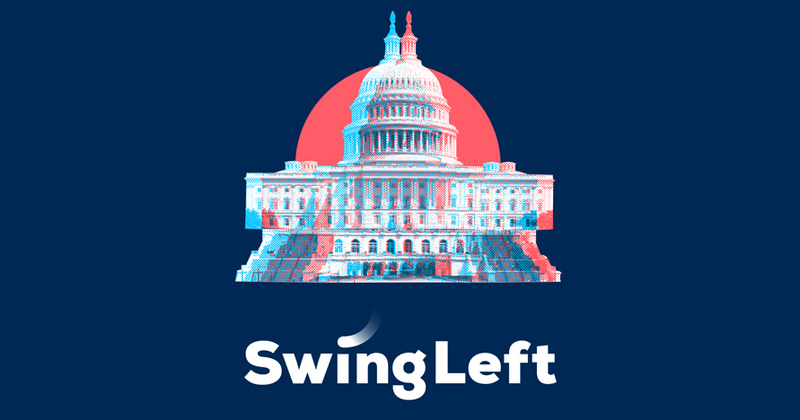 Swing Left’s Take Action to take control of the House is a great resource for those that want to canvas in swing districts in New York and New Jersey, or phone bank from the comfort of home in support of swing districts around the country. This is the last weekend to take action and studies show that a final push to mobilize communities to vote can make all the difference on November 6th. Indivisible phone banking and canvassing Indivisible is a movement of thousands of group leaders and more than a million members taking regular, iterative, and increasingly complex actions to resist the GOPs agenda, elect local champions, and fight for progressive policies. Mobilize America connects campaigns with volunteers across the country. Enter your zip code and find the best opportunity for you. …and then on November 6th, don’t forget to VOTE!